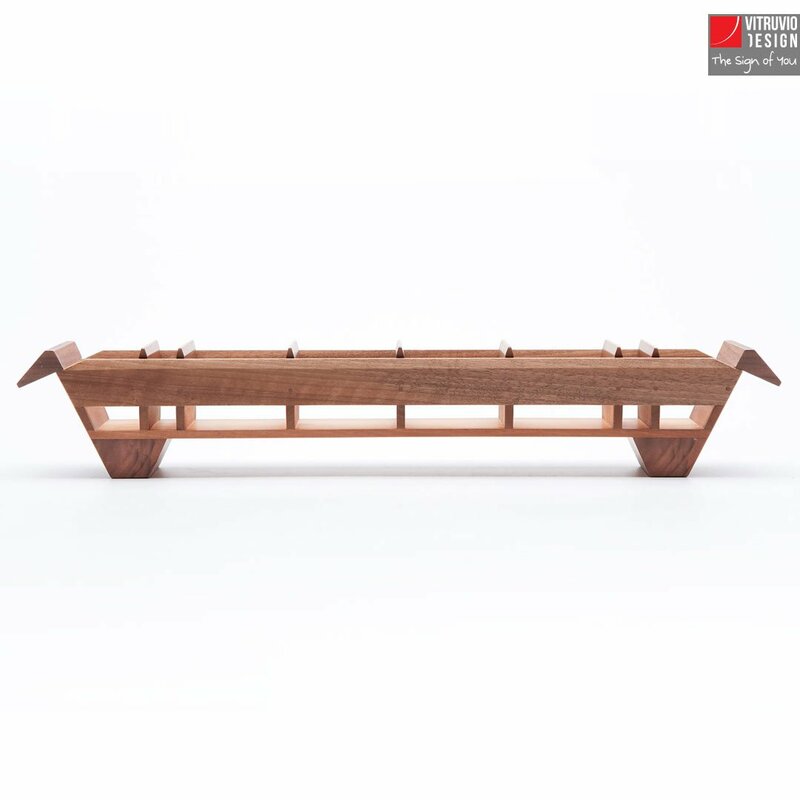 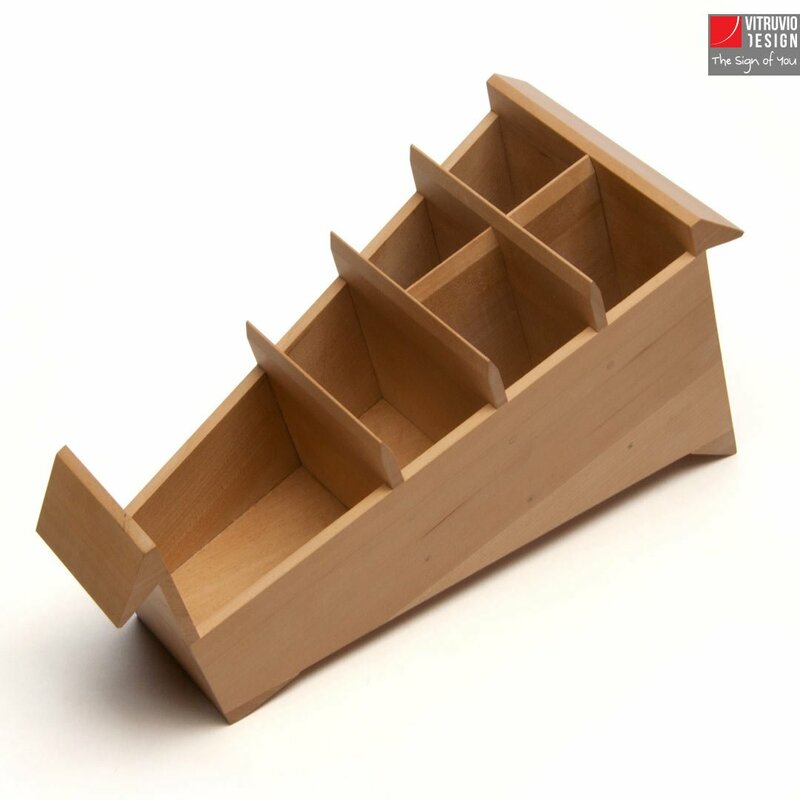 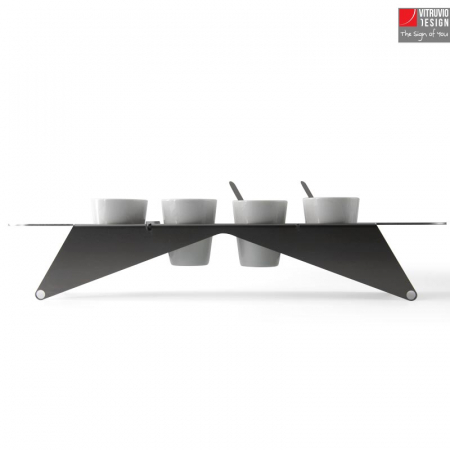 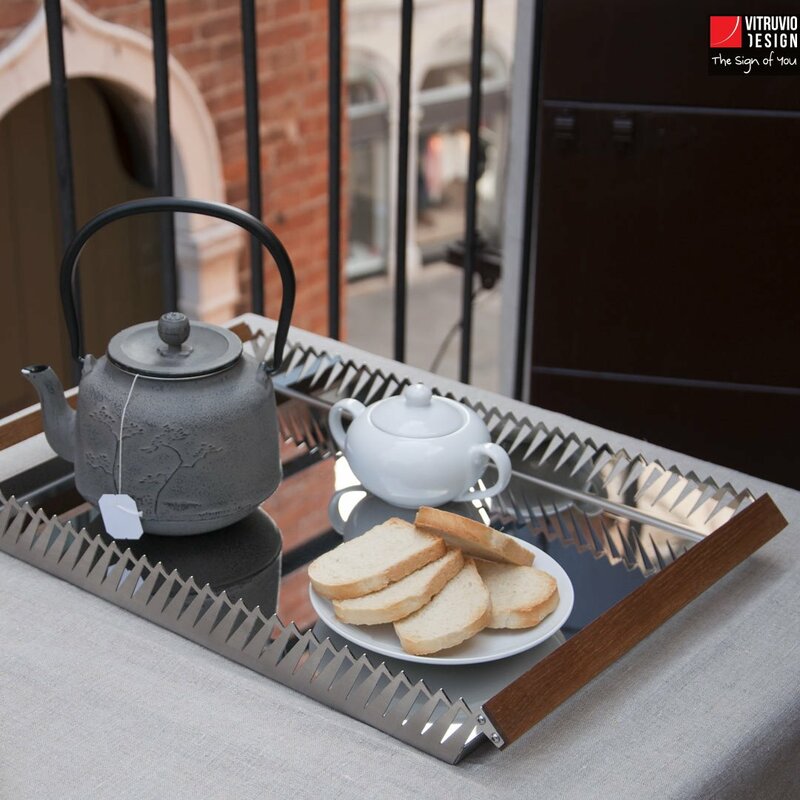 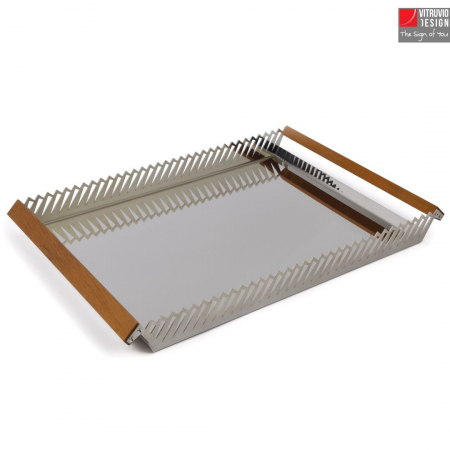 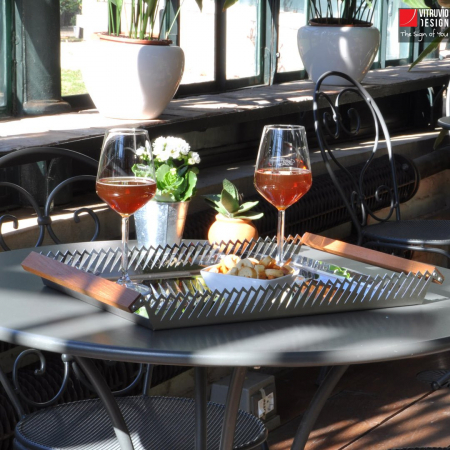 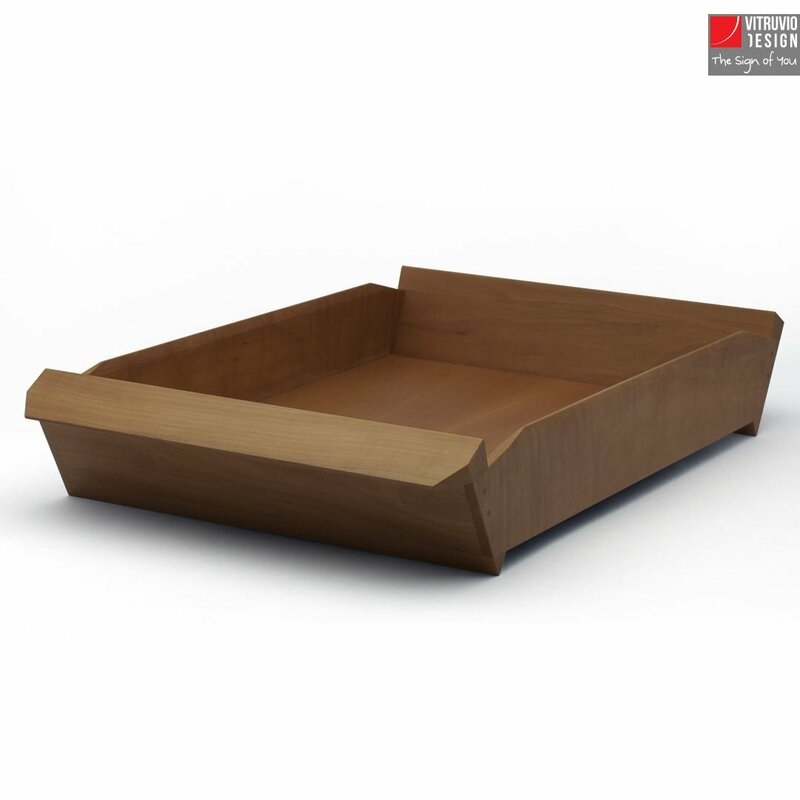 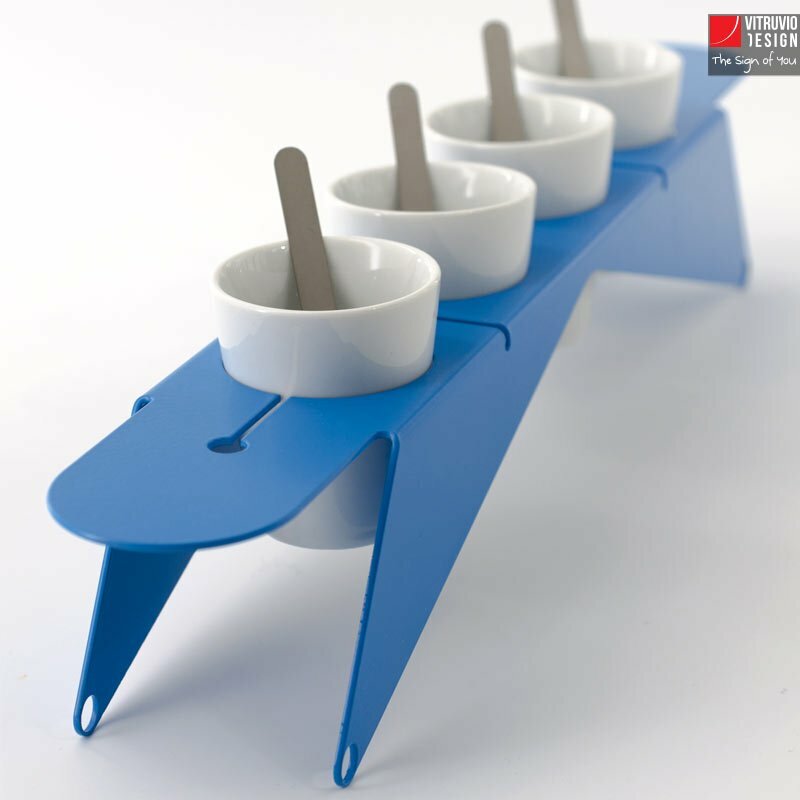 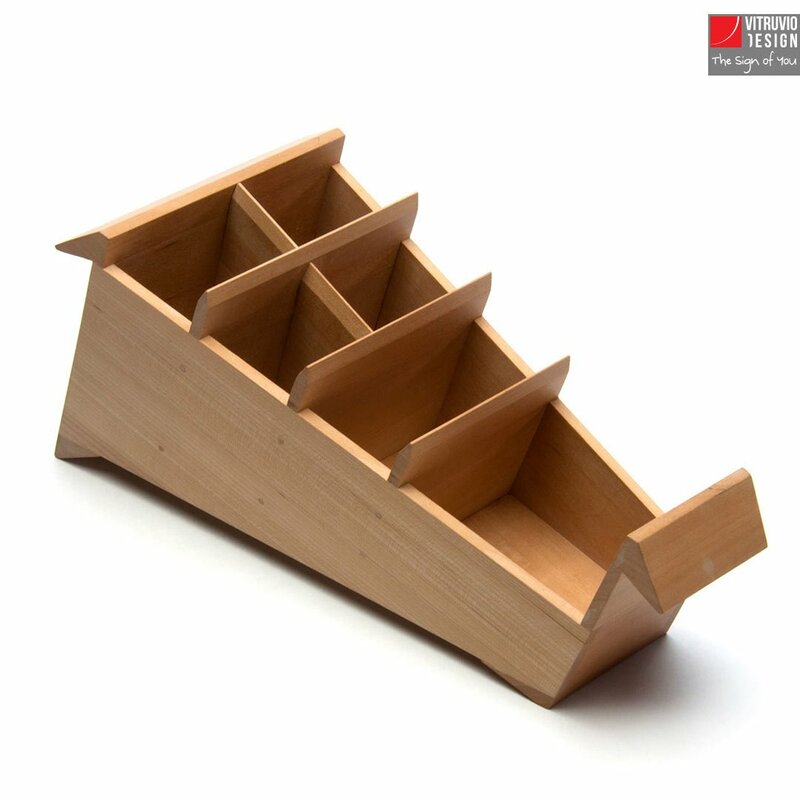 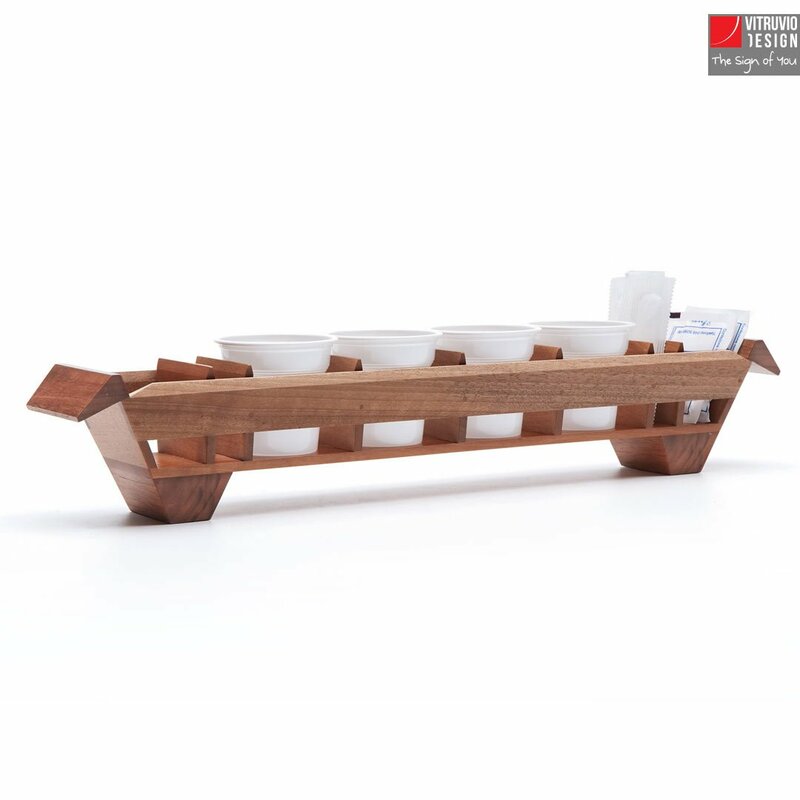 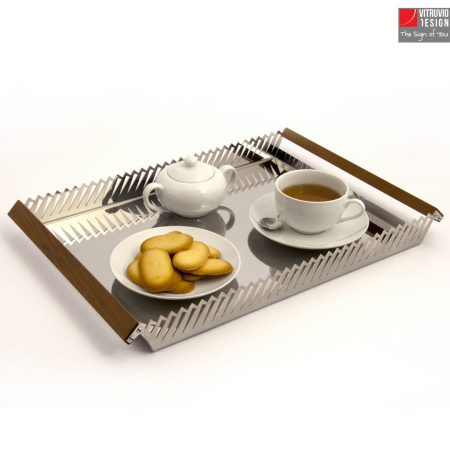 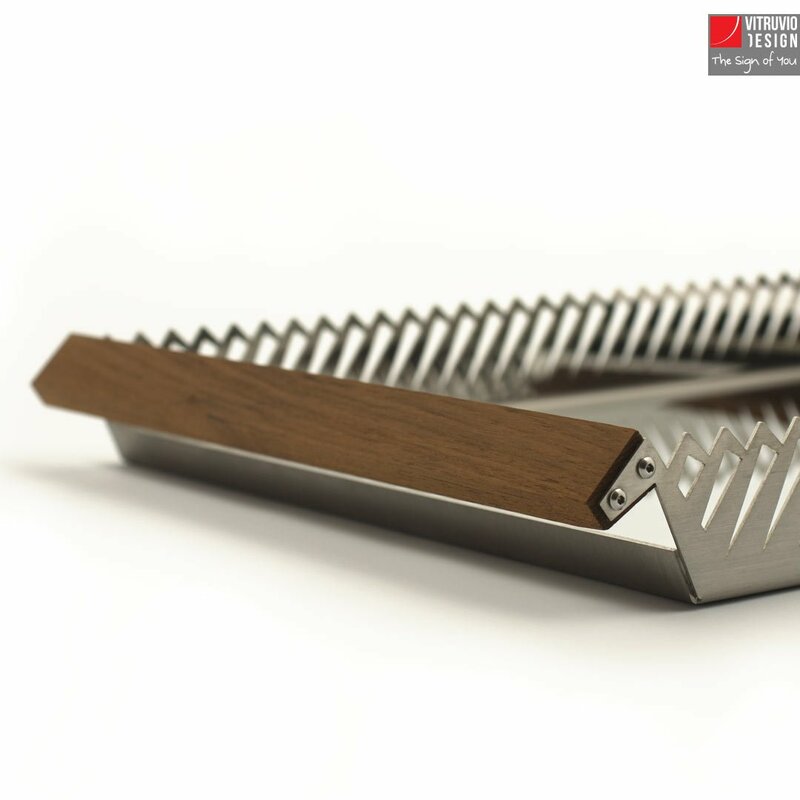 Millepiedi is a serving tray in stainless steel and wood. 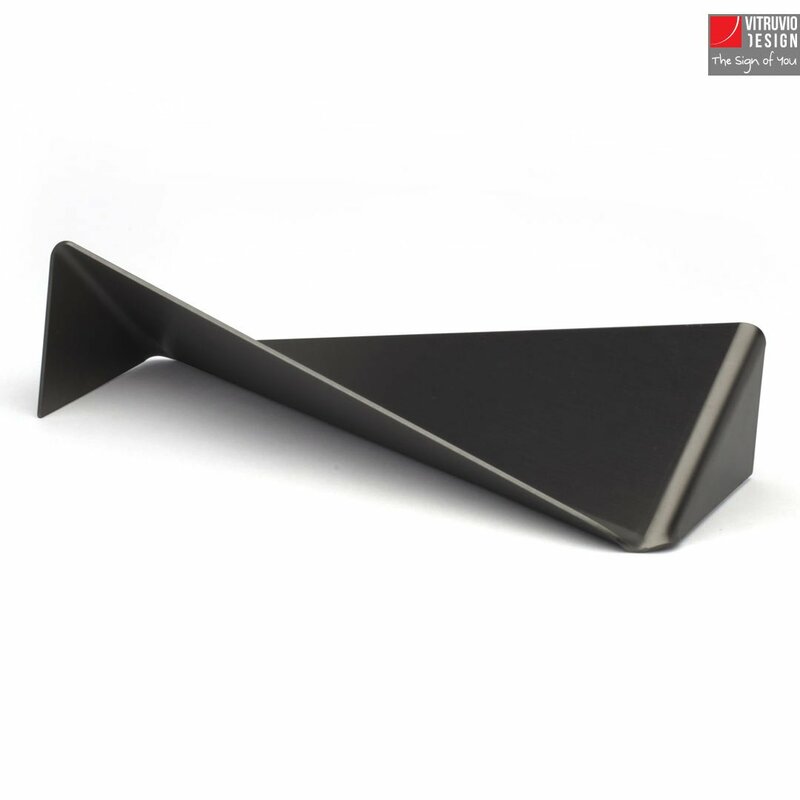 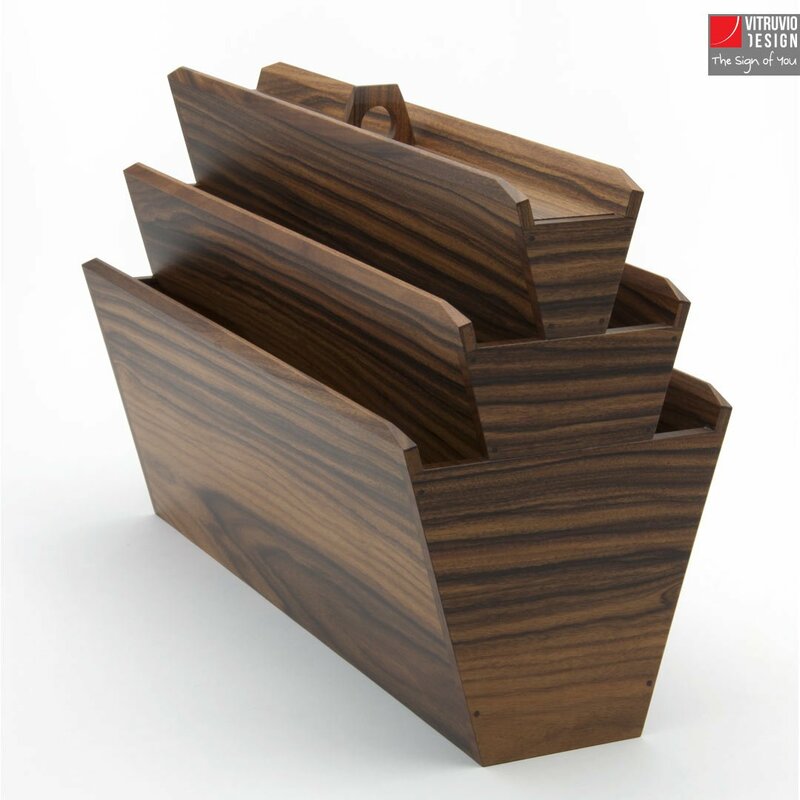 It is a serving tray made in durable materials: stainless steel makes the edges’ shape elegant and well-defined and wood makes the handles solid and pleasing to the touch. 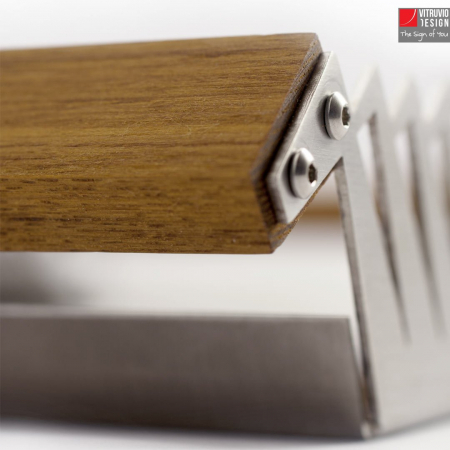 The design of both edges and handles shows all the ability of Italian artisans, who are able to compose and put together such different materials. 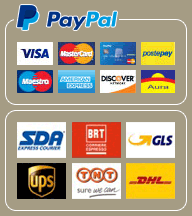 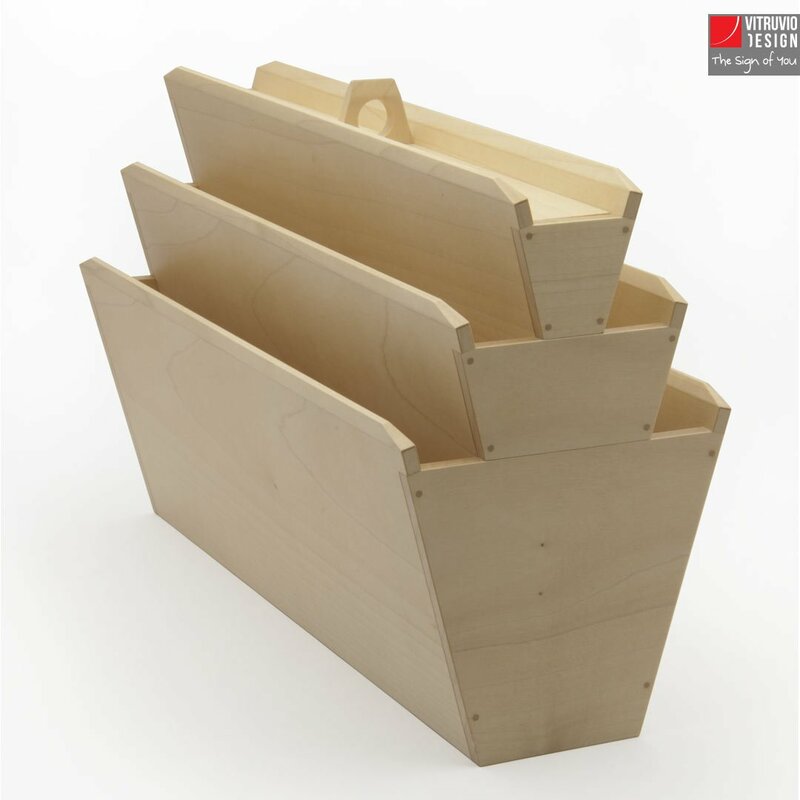 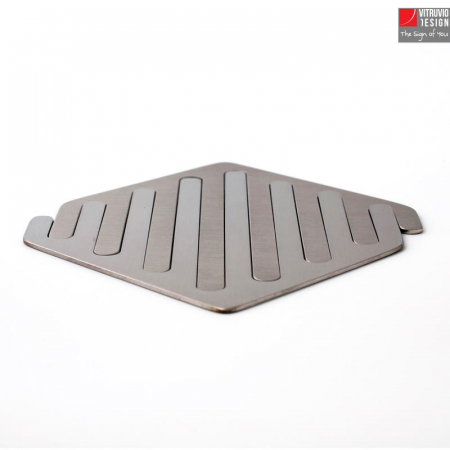 It is solid and elegant, suitable for any space, and easy to clean. Put it to the test: it does not fear stains! 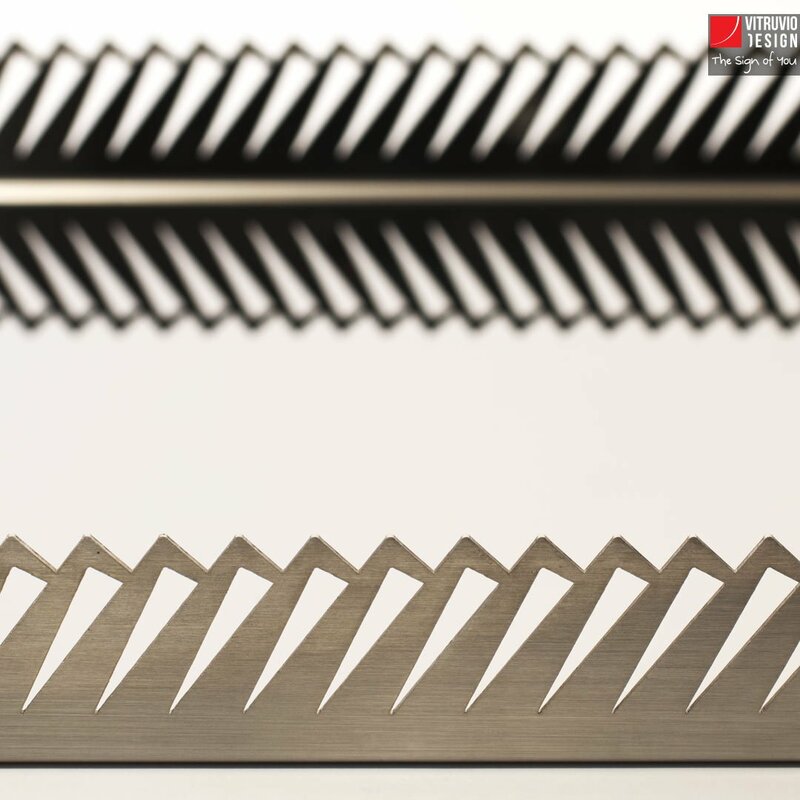 It gets back to its beauty by using a simple cloth. Solid but light at the same time, it is fit for every occasion: dinner, aperitif, breakfast in bed, or teatime. 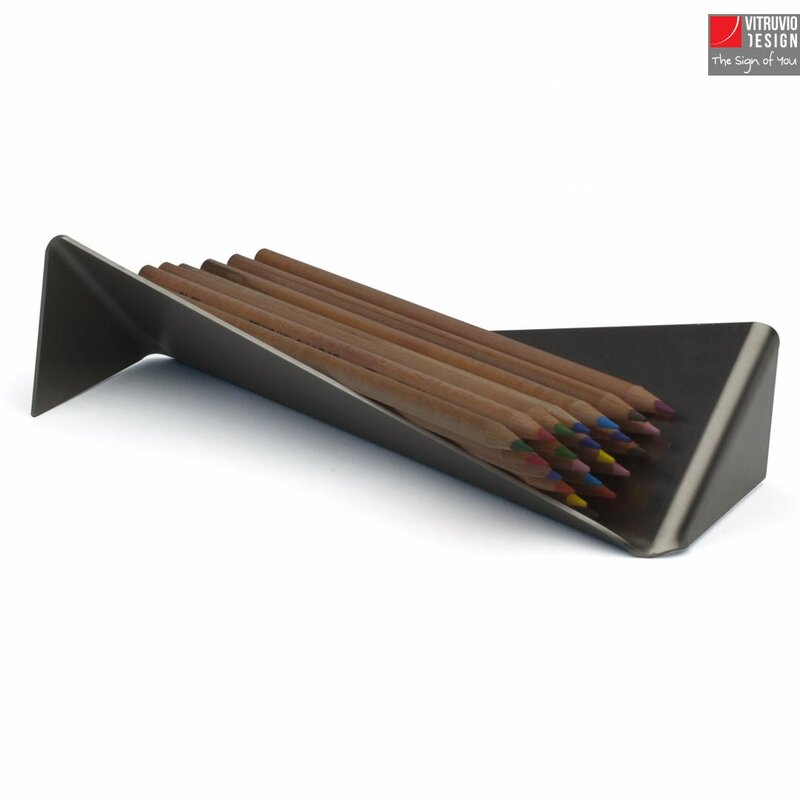 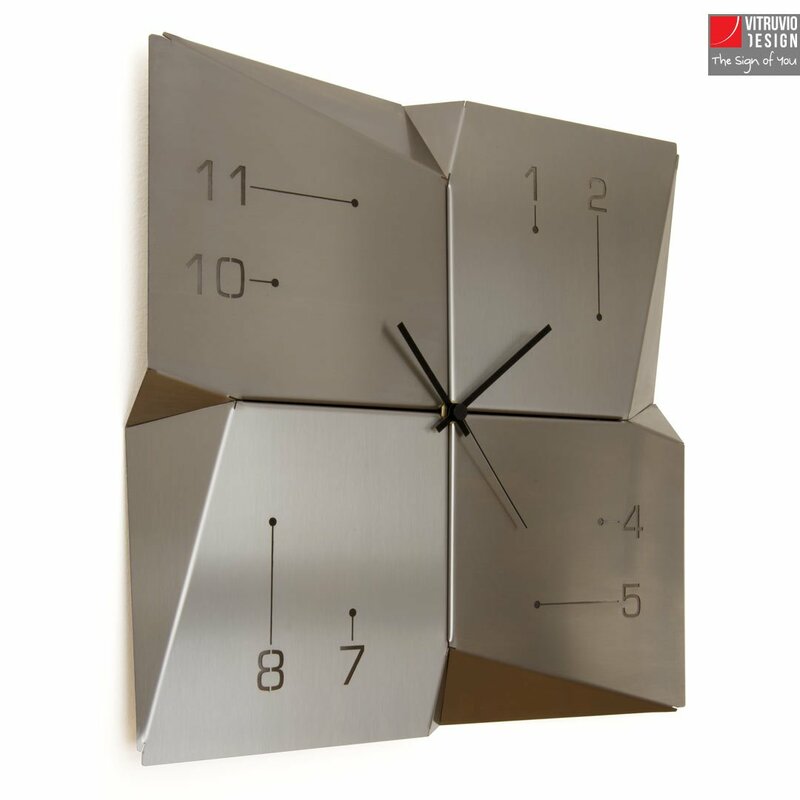 Practical and original, it is the perfect impressive gift!